Listen to "Comic History of England" on your iOS and Android device. From the glad whinny of the first unicorn down to the tip end of the nineteenth century, the history of Great Britain has been dear to her descendants in every land, 'neath every sky. 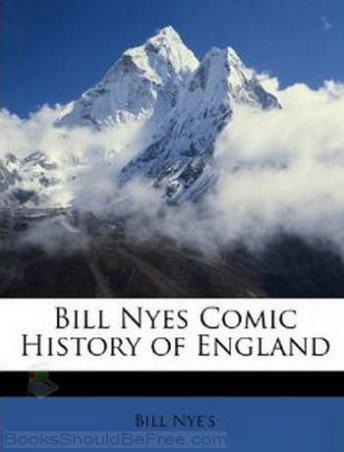 But to write a truthful and honest history of any country the historian should, that he may avoid overpraise and silly and mawkish sentiment, reside in a foreign country, or be so situated that he may put on a false moustache and get away as soon as the advance copies have been sent to the printers. The writer of these pages, though of British descent, will, in what he may say, guard carefully against permitting that fact to swerve him for one swift moment from the right.